GCAC Presents Free Computer Classes! GCAC Presents Thursday Night Arts! 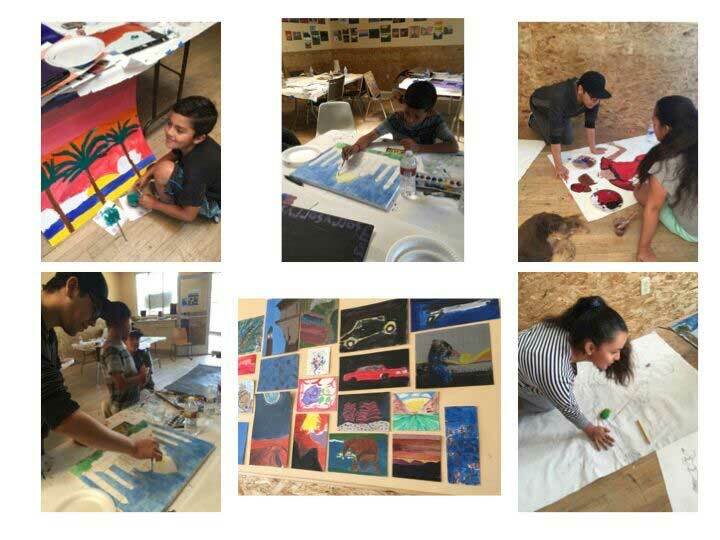 First Night Monterey presents our 2018 Summer Art Camps, FREE for Greenfield residents, ages 10 through 17. Camps are Monday through Friday, 10 am to 3 pm, at the Greenfield Cultural Arts Center. Lunch, snacks and a beverage will be provided. There will be seven sessions – Sign up TODAY for one or more! Class size is limited. Supported and funded by Nancy Buck Ransom Foundation, Pebble Beach Foundation, City of Greenfield, Stanton Fund of the Community Foundation for Monterey County, Harden Foundation and the Arts Council for Monterey County. Drawing, Mural, Painting, Watercolor and Digital Art! We will create a mural this summer!